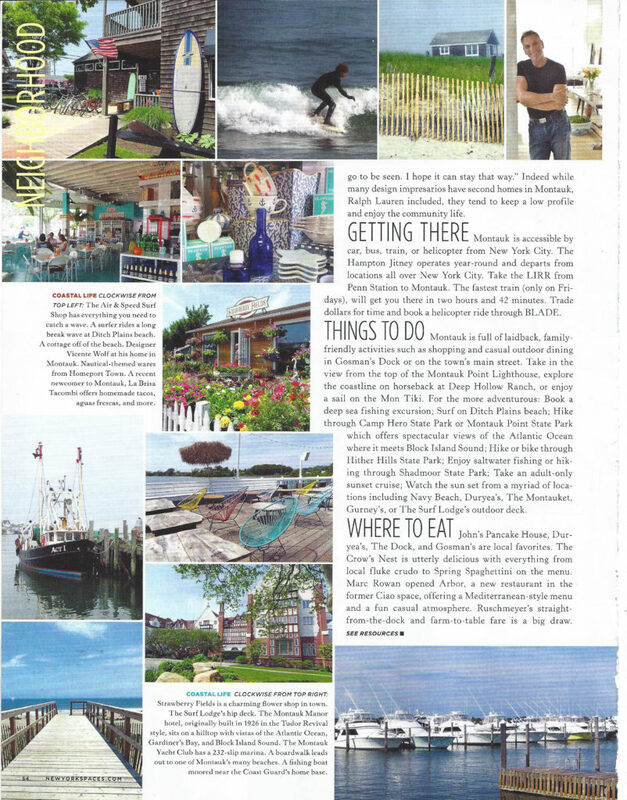 In the August issue of NY Spaces, I had the opportunity to share my favorite places in Montauk! 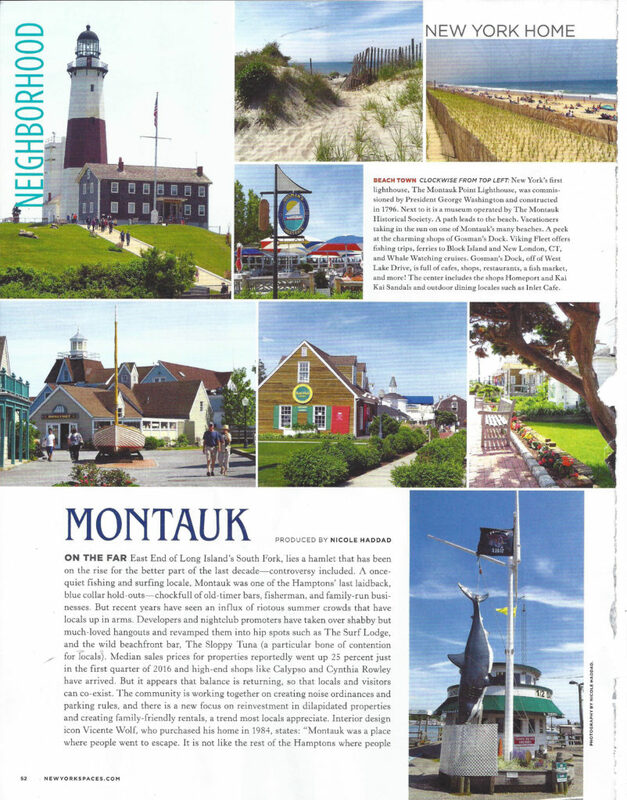 In the city of Montauk, it’s all about relaxing, farm to table local restaurants and enjoying the outdoors. 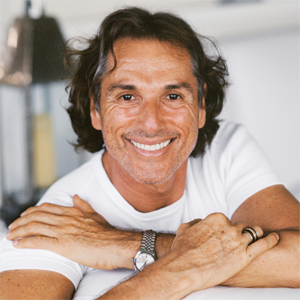 It’s not only my escape from the city but it’s also my second home. 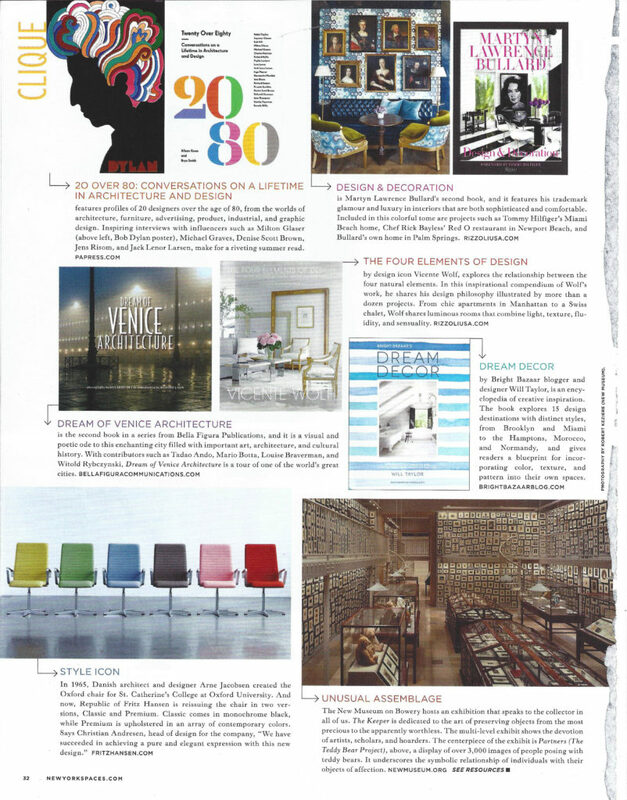 Be sure to pick up the August Issue of NY Spaces on newsstands today.